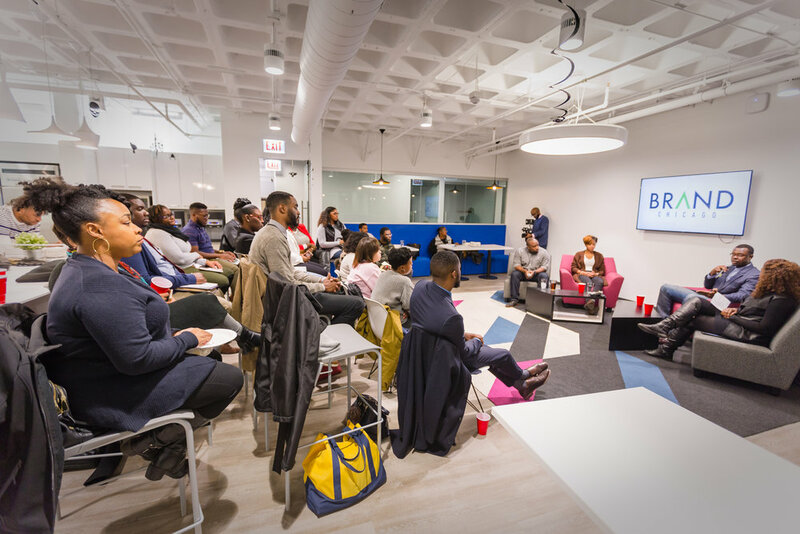 Brand Chicago is a growing community of Chicago's most ambitious Black and Brown millennial entrepreneurs and professionals on a mission to transform their businesses and careers. 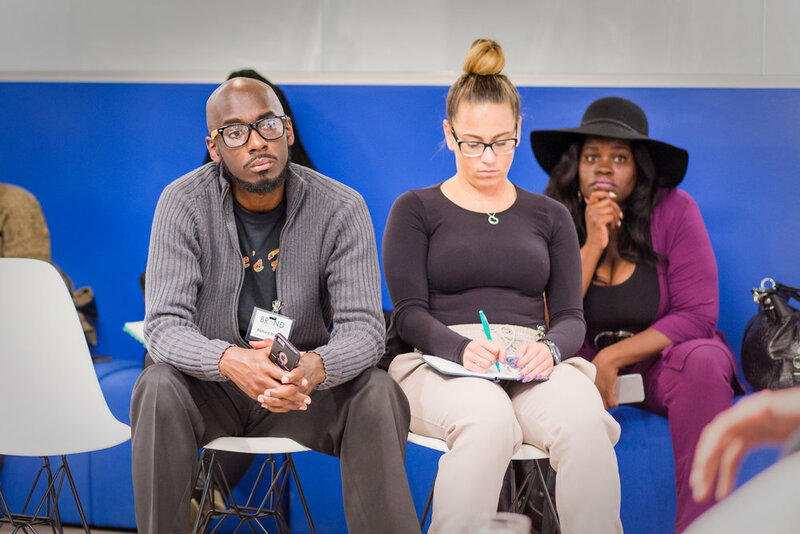 Through workshops, events, exclusive partnerships, and most importantly access to each other, we commune, connect, and collaborate to become the best versions of ourselves and to build better businesses. Our events teach about the fundamental pillars of branding and business development. They are designed with the person in mind who is aware and humble enough to say, "I need help," or "I don't know". Our events are the answer to your question. We're always pivoting and listening to respond to our community's demands. 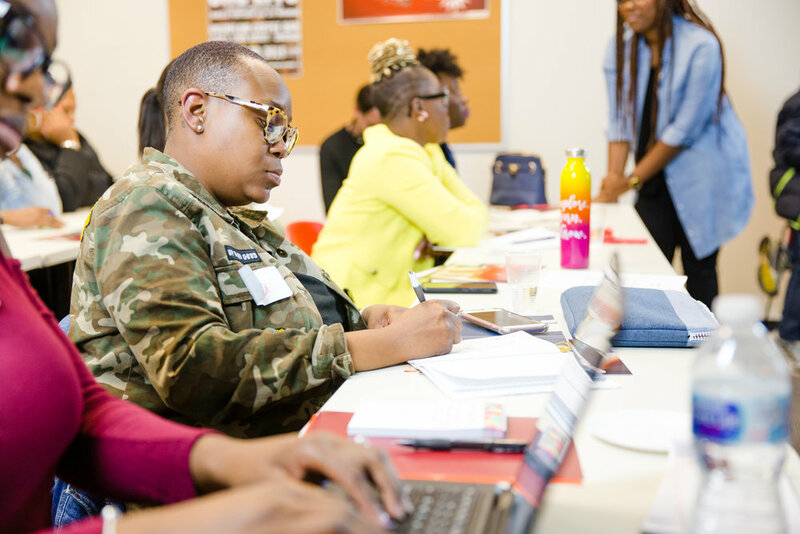 Our facilitators and subject matter experts are intentional about presenting content to transform your business and careers. 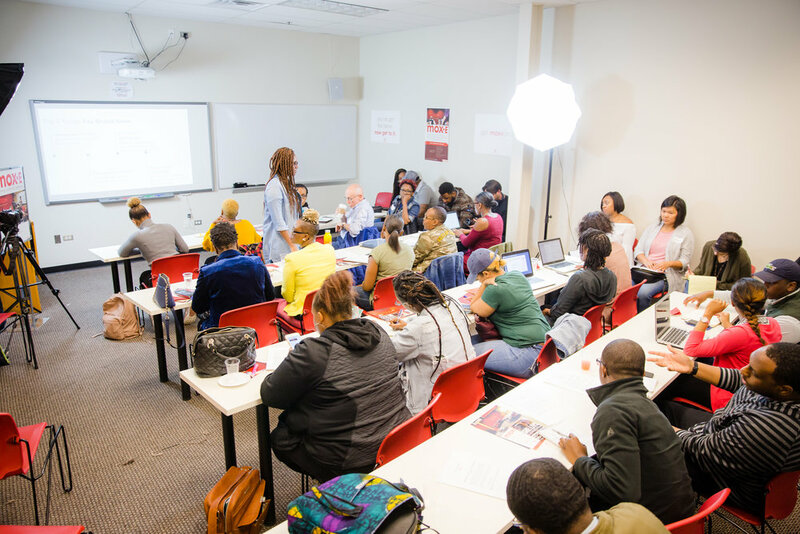 But most importantly, our events provide access to other entrepreneurs, partners, and employers who have a vested interest your growth and development. We're comprised of both developing entrepreneurs and career-oriented professionals. We are unpretentious, yet sharp; humble, but confident; fun, but mean business. We are dedicated learners. We are in demand. We diversify talent pipelines. We launch businesses. We Brand Chicago. Sign up to receive information about upcoming events and educational information available to our community. We respect your privacy & we won't flood your inbox. If we email you, it's good stuff.